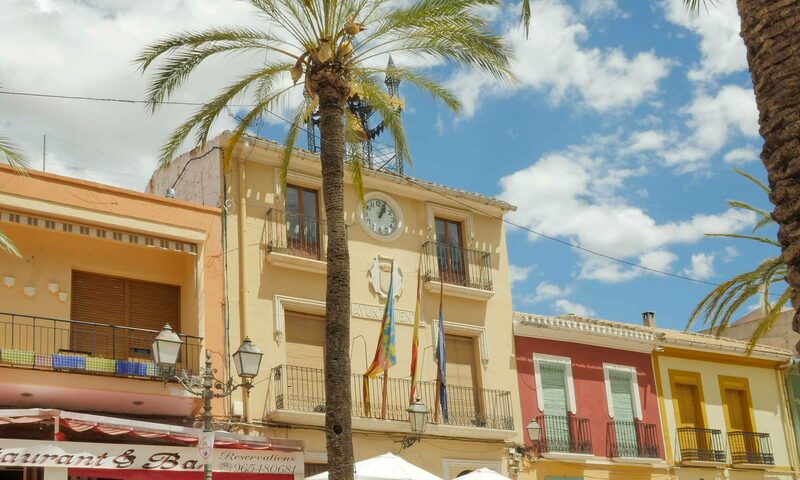 The Hondon Valley inland Costa Blanca South is a popular choice with Expats who come from all over northern Europe to enjoy retired life. 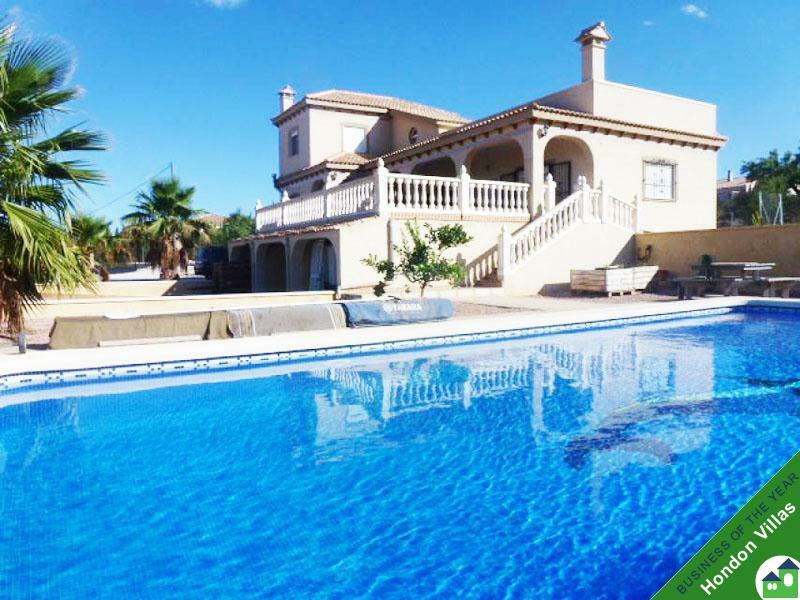 The “buyer’s market” and low house prices at the current time attracts 1000’s for bargain villas to the Spanish sun and culture. 2 Bed villas with all mod-cons can start from as little as €100,000!… and 3 Bed with a pool around €170,000. Retirement means different things to different people and everybody has differing ideas and priorities about how they want to live during this stage of their life. There is no single ideal retirement destination that will suit everyone. But the Hondon Valley as proven popular with the 55+ age groups… the “baby boomer” generation are here and loving it! Spanish Lifestyle, The Good Life! There are a few common factors that most retirees look for in a location they would consider relocating to, such as plentiful and varied recreation, affordable living costs, the availability of high quality health care facilities, low crime rates, safety, community services, good climate, beautiful landscapes, adequate transportation facilities, volunteer and work opportunities. You can cherish every moment of your new life in the best possible way, when you spend it in Spain.